Lifeboat 10 is the fifteenth to be launched. It is uncertain why, but lifeboat 10 was not swung out and loaded along with the other lifeboats in the area. Instead, it had been left sitting in it's chocks in the stored position up until this point of the sinking. 1st officer Murdoch had just finished launching the lifeboats on the aft starboard side. He then came to lifeboat 10 on the port side and ordered that the lifeboat be swung out and prepared for passengers. At this point Titanic was developing a slight list to port. Once number 10 was swung out, there was about a 2½ ft. gap between the boat deck and the lifeboat. As number 10 was being loaded, passengers had to jump across the large gap to get into the lifeboat. Chief Baker Charles Joughin thew small children across the gap to their parents that had already boarded the lifeboat. One woman tried to jump across and fell into the gap. Luckily, somebody on the promenade deck below, caught her and pulled her back in. The woman made it back to number 10 and successfully made the jump across. 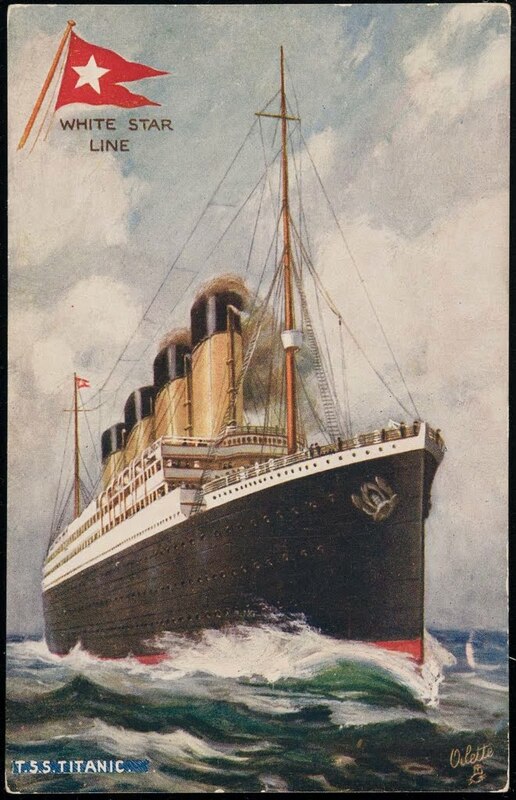 As number 10 was being lowered past the promenade deck, a passenger jumped down into the lifeboat landing on, and injuring Second class passenger Lucinda Parrish. Lifeboat 10 leaves Titanic with 57 out of 65 seat occupied.